Haussmanian Paris and Le Corbusier’s Radiant City, and an in-depth analysis of Chinese cities. structures as the hierarchic, intensely connected network of nervures in leaves. 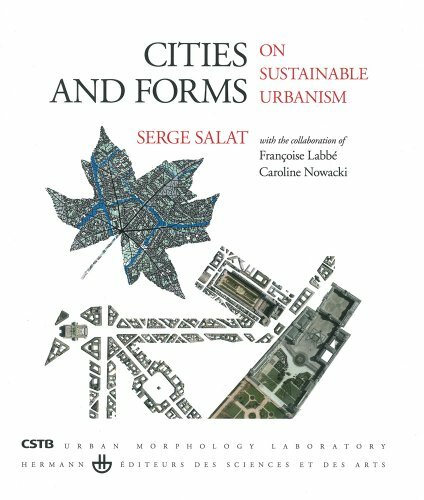 Cities and Forms develops a method of urban composition founded on perceptive qualities, and the design of public spaces, squares, streets, and visual sequences. It forms the bases of a return to the city as a place of memory and history, and of a controlled relationship between the urban fabric and building typology. 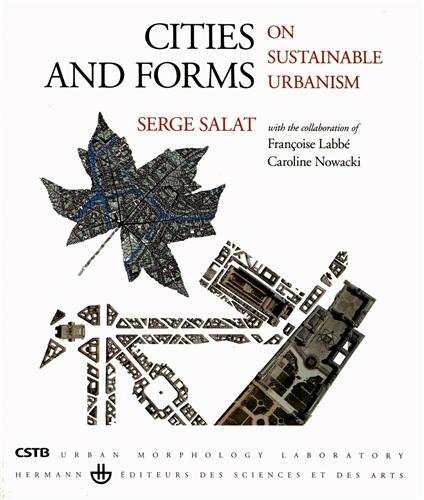 By the abundance of its new findings, its methods and its concrete application of complexity theories, this book is of utmost importance to architects, urban planners, decision-makers, and anyone eager to understand sustainable cities and contribute to their development.